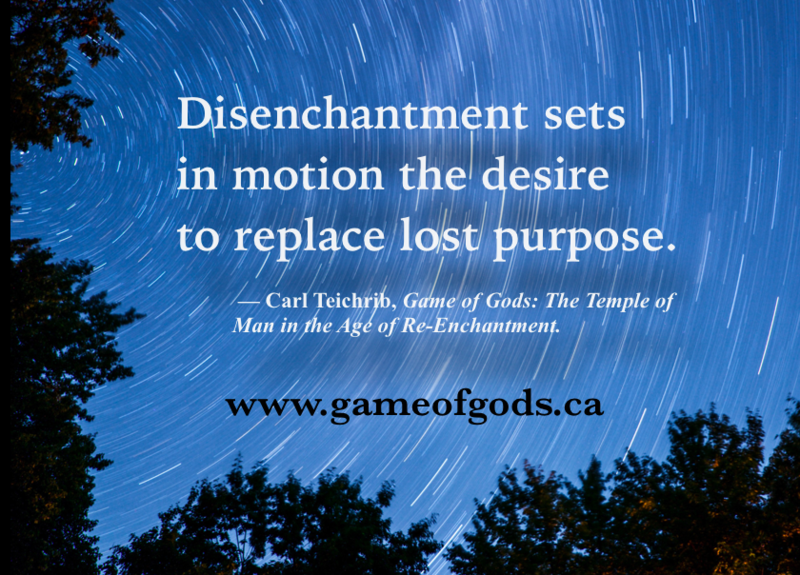 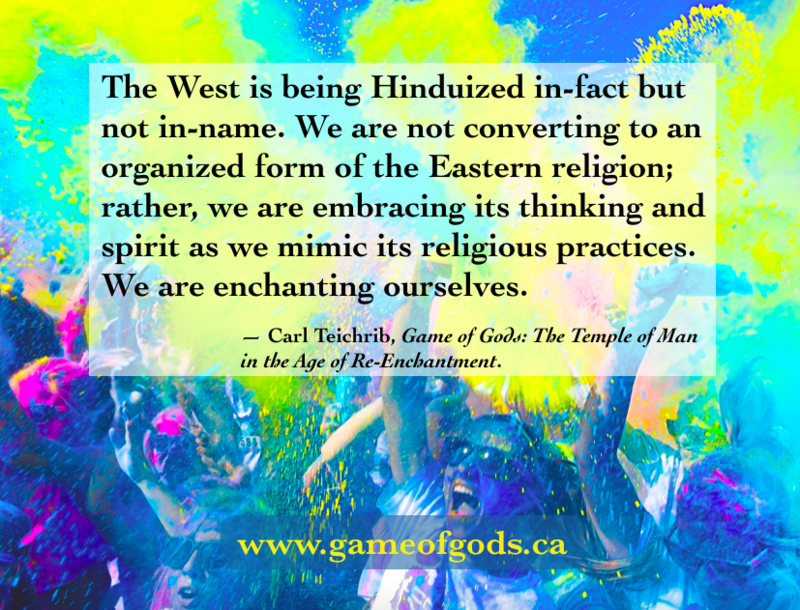 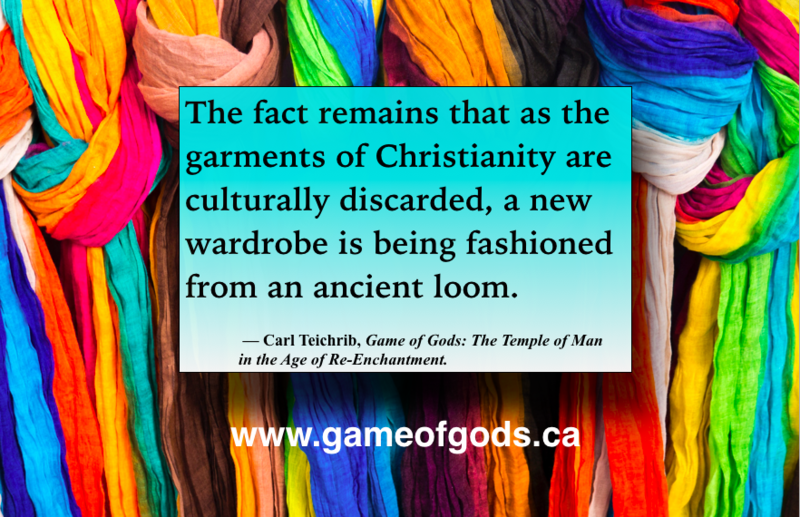 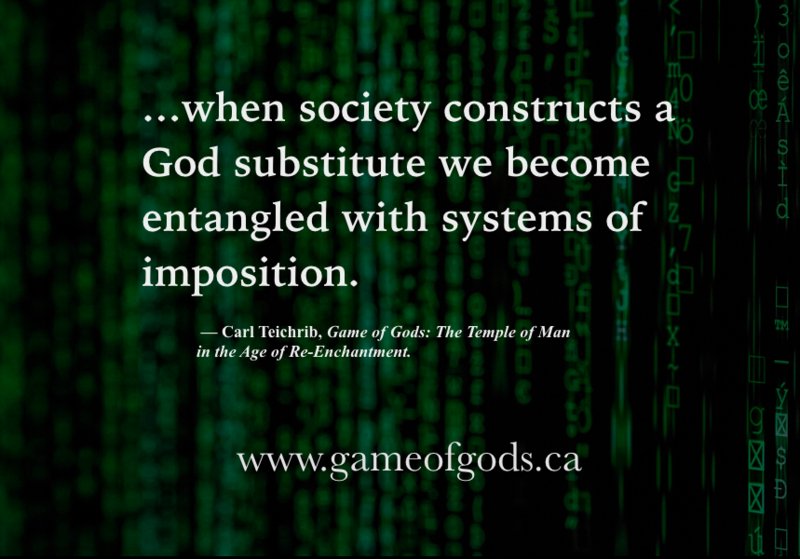 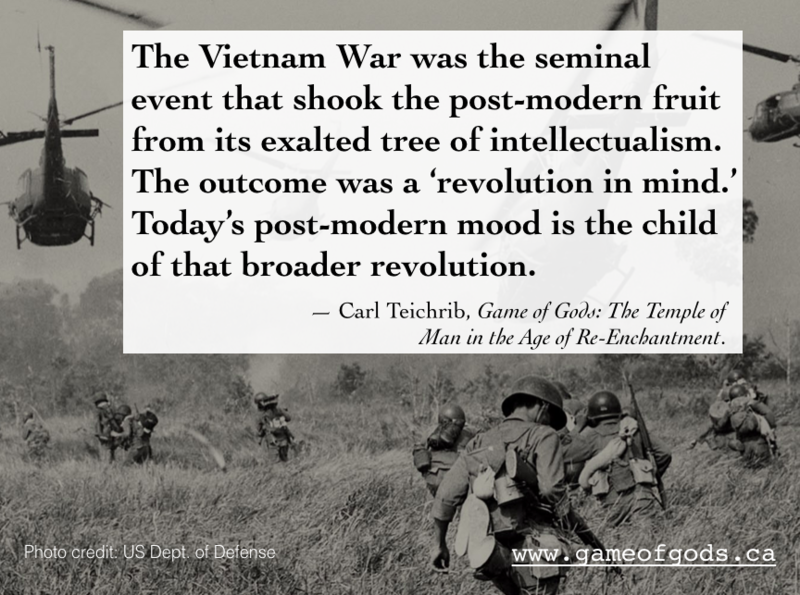 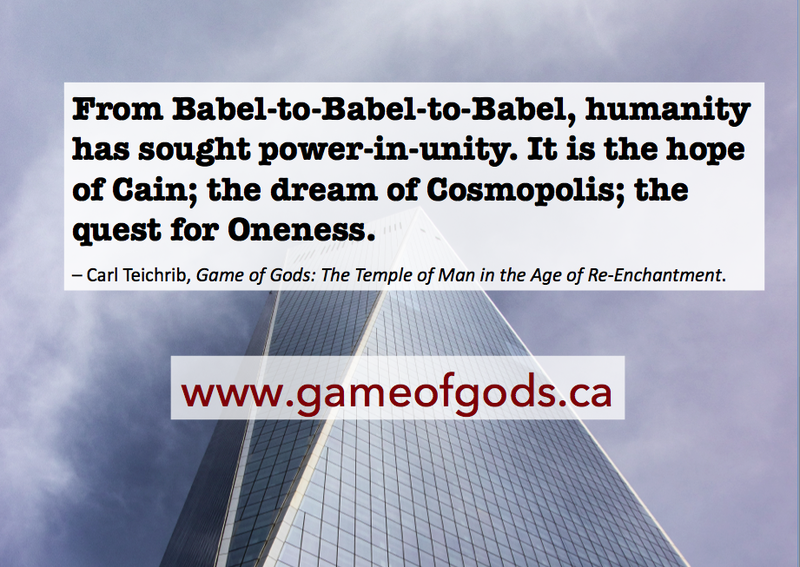 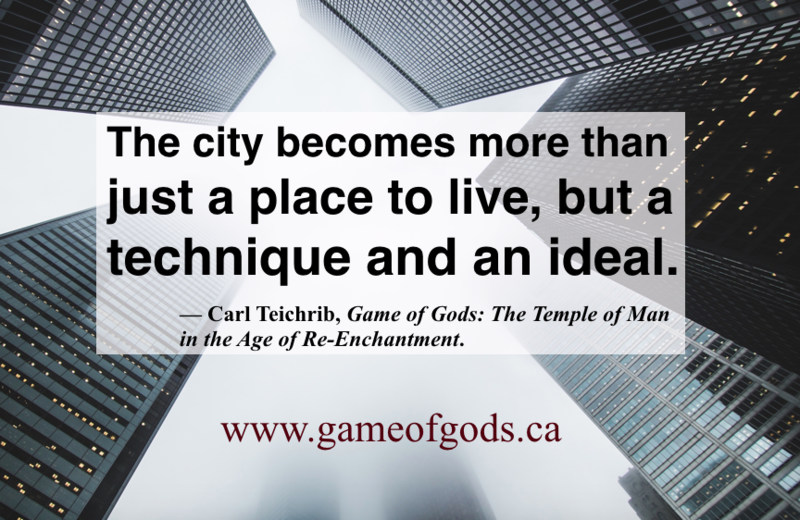 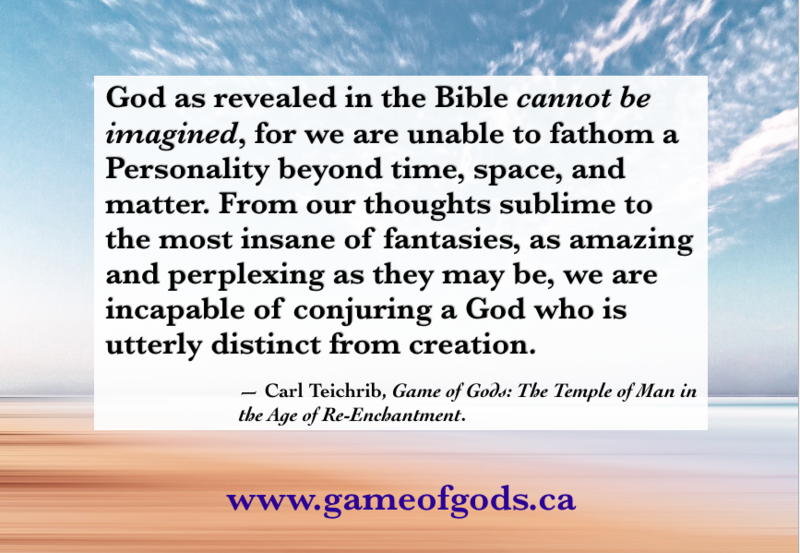 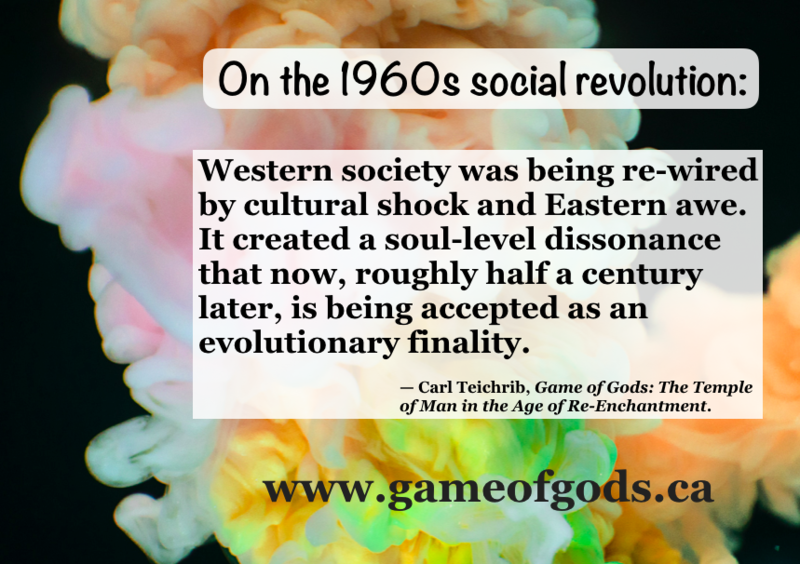 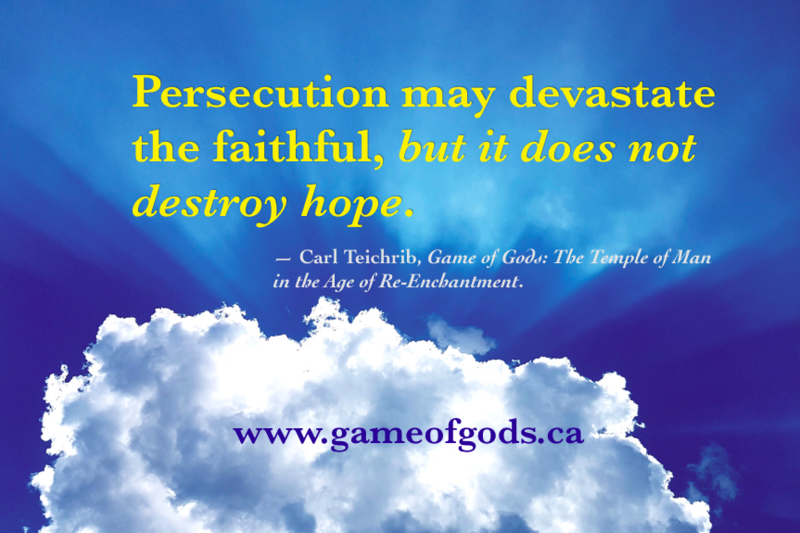 Quote Images are sharable graphics with select quotes from Game of Gods. 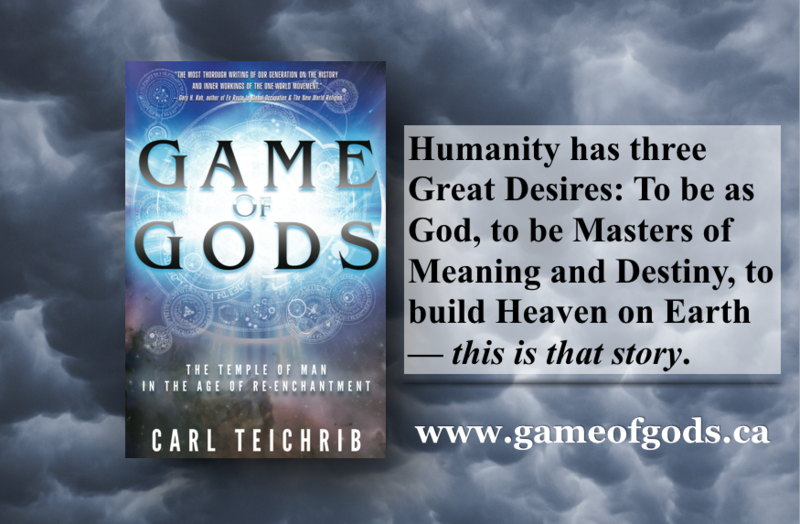 The texts chosen are provocative, informative, and compelling. 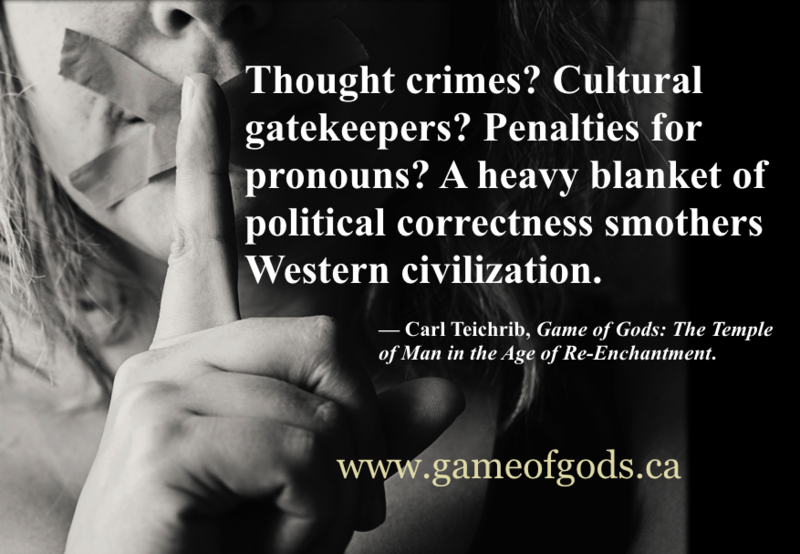 Feel free to share and use as conversation starters.